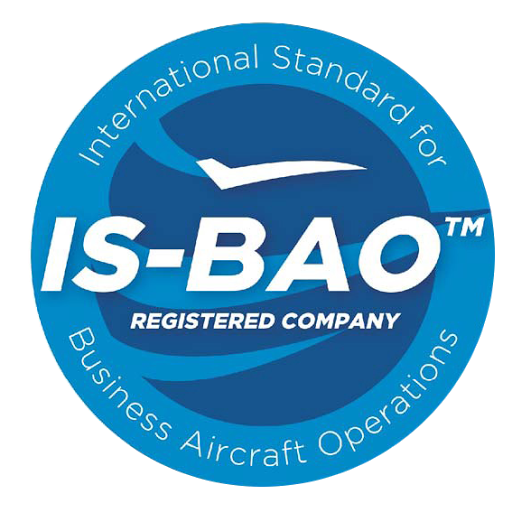 Here you can find the database that contains the basic information about business aviation aircrafts. It is based on actual data on the existing demand. This section of our website also contains the descriptions of the most demanded planes nowadays..